Which 3D Printing Solution Fits Your Business? Do you have an interest in learning more about additive manufacturing with 3D printing solutions? Are you part of a team that wants to bring products to market Which-3D-Printing-Solution-Fits-Your-Business-faster? 3D Printing is your answer. But how? Here’s a guide to help you with this latest technology, be it a beginner or someone who uses this technology, there’s always an option to explore more. FDM systems and related technologies are by far the most accessible and widely used form of 3D printing, with variations found at the consumer level, the industrial level, and everywhere in between. If you already you how your part needs to look, what it needs to do, where it needs to function and how long it needs to last, you’ve got most of the criteria you need to select a suitable 3D printing material. While you should evaluate each material based on the mechanical, thermal, electrical, chemical and environmental properties you require, you can also leverage what you already know about these familiar plastics. The most widely used category of 3D printing materials includes some of the same general-purpose plastics found in mass-production processes like injection moulding. Production-level FDM systems work with several formulations of ABS thermoplastic that have specialised properties like electrostatic dissipation, translucency and biocompatibility. They also work with ASA for applications that need better aesthetics or UV-resistance. 3D printed parts will bear many similarities to their injection-molded counterparts, so you can accurately test form, fit and function before investing in tooling. What Skills Do You Have In House? Bringing 3D printers in-house will require some training – and some technologies may even call for hiring new talent. For FDM and PolyJet technologies, Stratasys offers training online or in person through instructor-led courses, webinars and e-learning modules. We’re also working with colleges and universities worldwide to prepare the next generation of designers, engineers and technicians. If you don’t have the resources to manage a lab, or the expertise to operate or design for a certain technology, outsourcing production is a good way to minimise risk and learn more before dedicating permanent resources. What Type Of Work Environment Do You Have? Some systems are more office friendly than others, but even if you don’t have the floor space or the ventilation requirements, you can still take advantage of the more demanding technologies through service bureaus like Stratasys Direct Manufacturing. How Much Do You Spend On Prototyping Now? If you’ll base your business case on cost reduction, you’ll need to know how much you’re spending now. Be sure to include the time and cost of tooling production, finishing and assembly. You’ll find opportunities to save time and money by consolidating parts, eliminating prototype tooling and reducing manual work. Improve quality and reduce warranty claims? These benefits, while more difficult to predict precisely, may be essential to your business case. If you’re building a business case for purchasing one or more 3D printers, you’ll need to consider more than just the cost of the machine and materials. 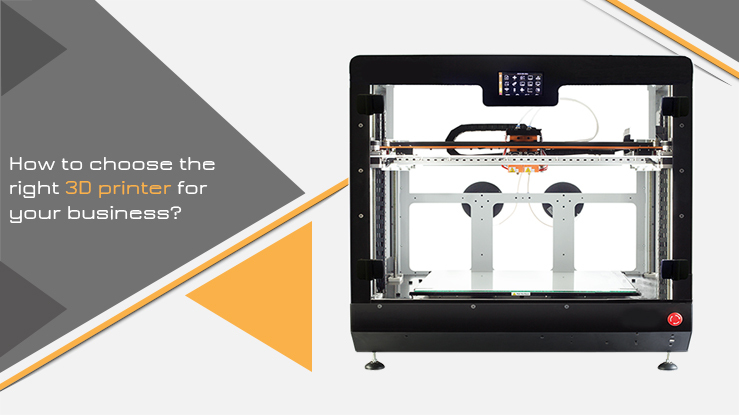 Facility requirements, associated labour and service contracts may all contribute to the total cost of owning a professional 3D printer. How Would You Benefit By Prototyping More? Machine: Professional 3D printers range widely in price, from under $3000 to over $1 million. Materials: The cost of materials and the amount you’ll consume will be a big contributor to your total cost of ownership. 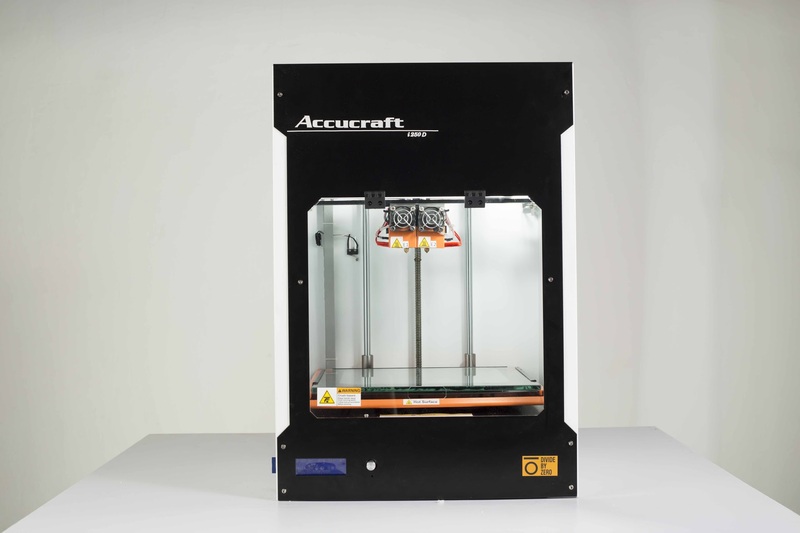 Equipment and Facilities: Some 3D printers can be installed in any office environment, while others have special requirements. Labour: Depending on the technology, you may need a skilled operator dedicated to your system, or you may be able to train existing employees in a few hours. Support and Maintenance: An annual service contract can help you minimise downtime and maintain your production schedules while keeping your costs stable and predictable. The Cost Of Doing Nothing: Decision-makers often stick to the status quo. You’ll need to show them the cost of inaction, whether that’s too many change orders or a stagnating product line. What Revenue-Generating Opportunities Do You See? Basing your business case on revenue instead of cost reduction won’t be quite as straightforward, but if you see significant business opportunities for greater customization, faster time-to-market, or innovative designs that can’t be produced any other way, it might make sense to take this approach.